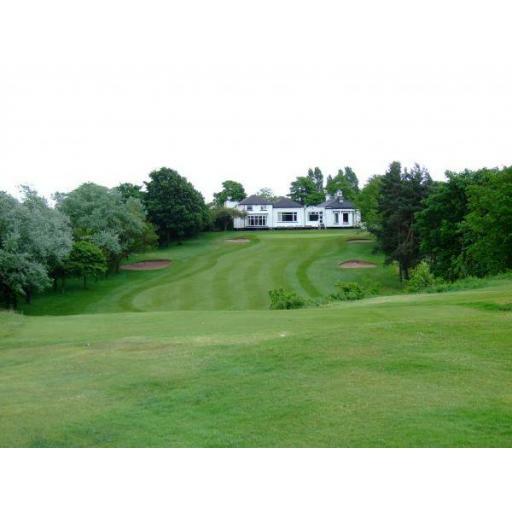 Today's event was played at Stand Golf Club, one of the more popular venues each year. The course and greens were in good condition, but going off the scores, was not playing easy. We just managed to get in before the daylight faded, so I really need everyone to keep moving next week at Denton. Can I also remind all of you,(for the third time) about repairing your pitchmarks please, I have had more comments today, I don't want clubs not allowing us to return for something so easy to rectify.